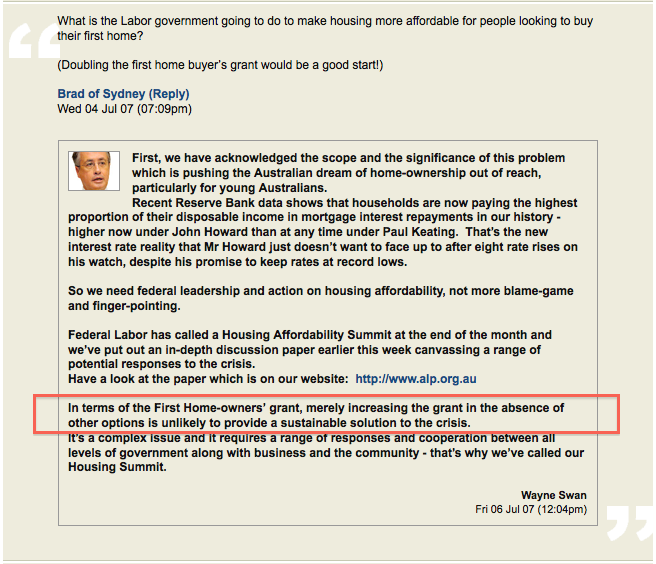 Prior to the November 2007 federal election, the ALP, and particularly the shadow treasurer Wayne Swan, had quite a lot to say about the dire state of housing affordability in Australia. Naturally, it was all the government’s fault. Eager to show that a new Labor government would fix this problem, in June 2007 the Rudd Labor opposition put out a discussion paper, “New Directions for Affordable Housing – Addressing the decline in housing affordability for Australian families“. It was a precursor for their National Housing Affordability Summit the following month. Most Australians either own their own home or aspire to one day owning a home. 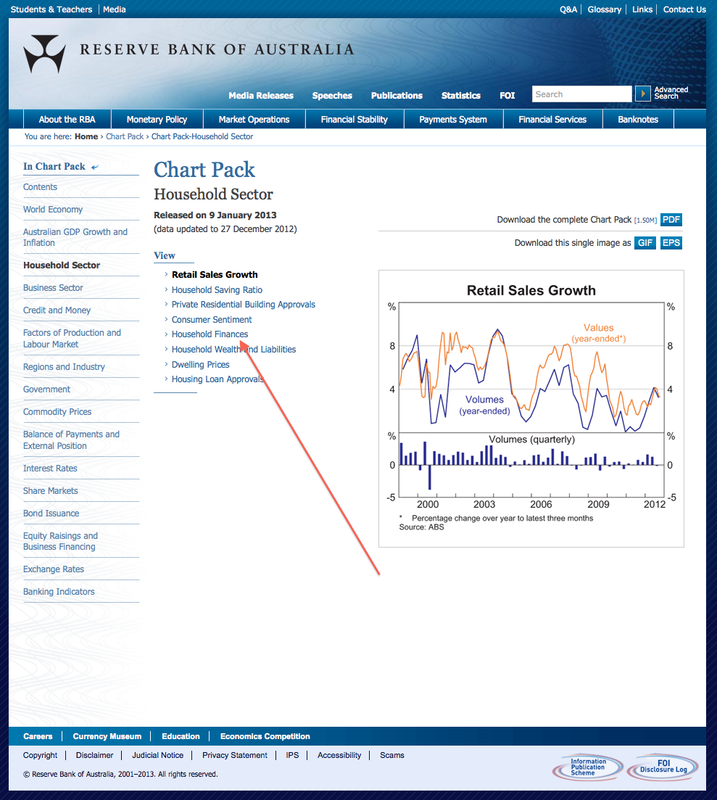 Actually, the RBA data shows that it was 9.2% through the first half of 2007. But who are we to quibble. With interest rates now at GFC record lows, the latest RBA data shows that 8.2% of household income is consumed by mortgage interest repayments. 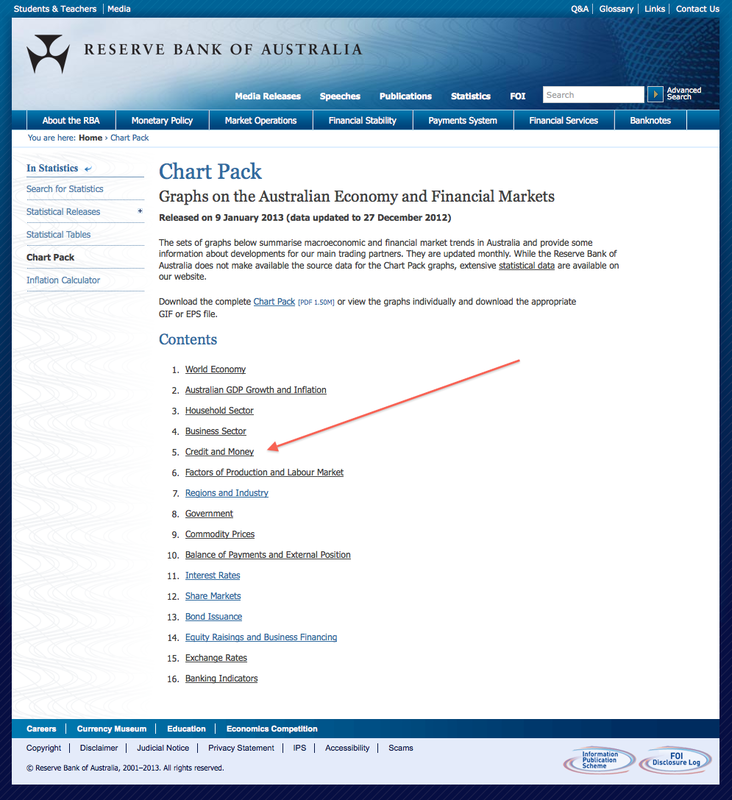 The highest level it reached under the Federal Labor government was 10.9% in September 2008. And – important to note – it matched the previous government’s record 9.4% (September 2007) from September 2010 through September 2011, despite an official interest rate fully 300 basis points (3%) lower than the peak under the previous government. Today it is … I don’t know. I can’t find where Labor came up with their (unreferenced) figures, and am now too bloody eye-shot from looking to persist any longer. Housing affordability as measured by the HIA-Commonwealth Bank Affordability Index is down 40% from 167.5 in 1996 to 97.8 today. 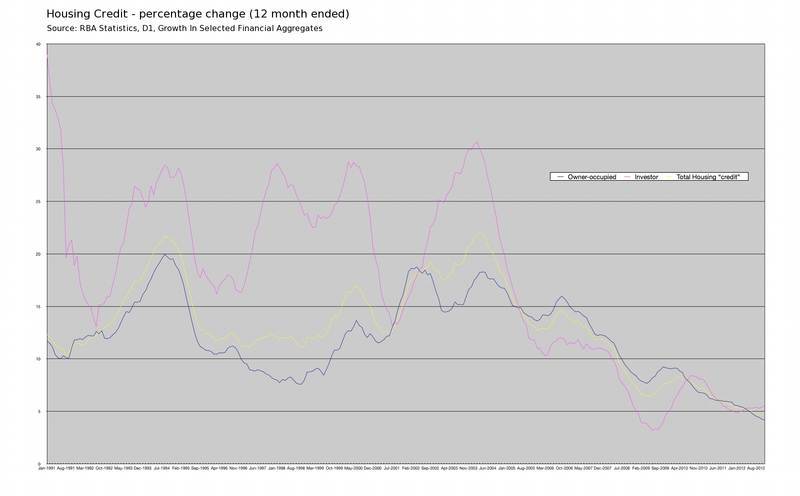 It is now down a further 33%, to 65.8 (September Q 2012), with a low of 54.1 (-44%) in the December 2010 quarter. 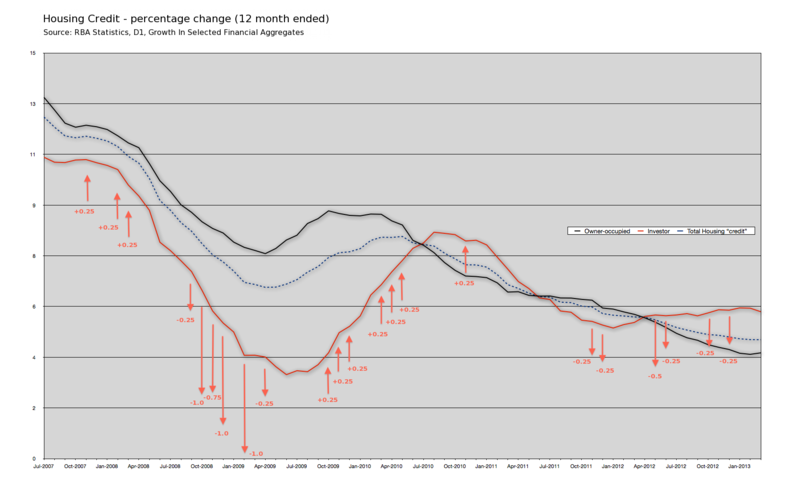 Six (6) official interest rate cuts since 2010, and weakening house prices, have helped the index bounce back a little. Even so, it is clear that housing affordability has declined significantly since 2007. Today it is … I don’t know. In making this claim, Labor’s discussion paper referenced the ABS Social Trends 2006 document. 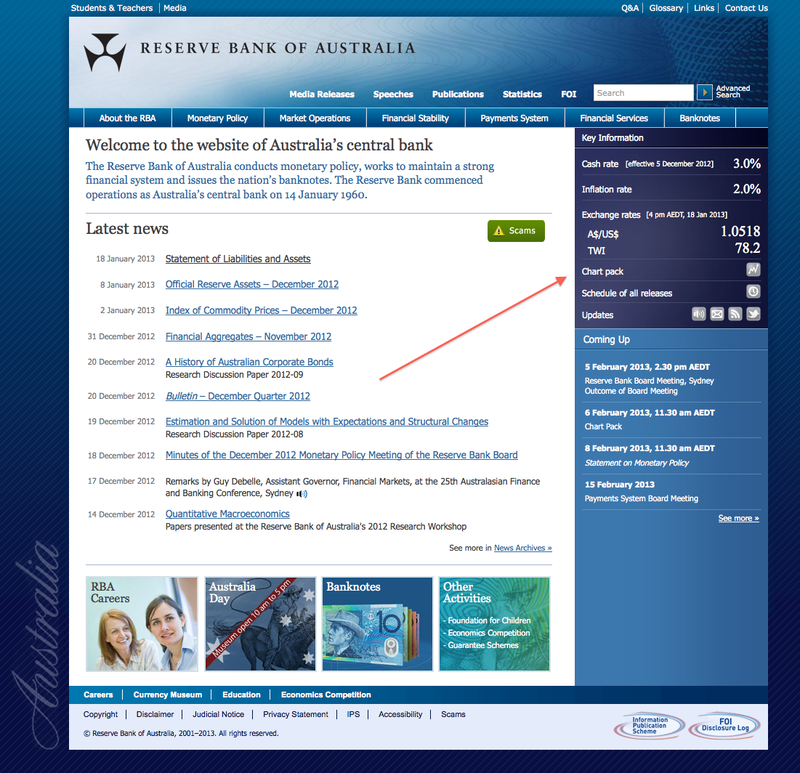 Helpfully, the latest ABS version does not include directly comparable data. 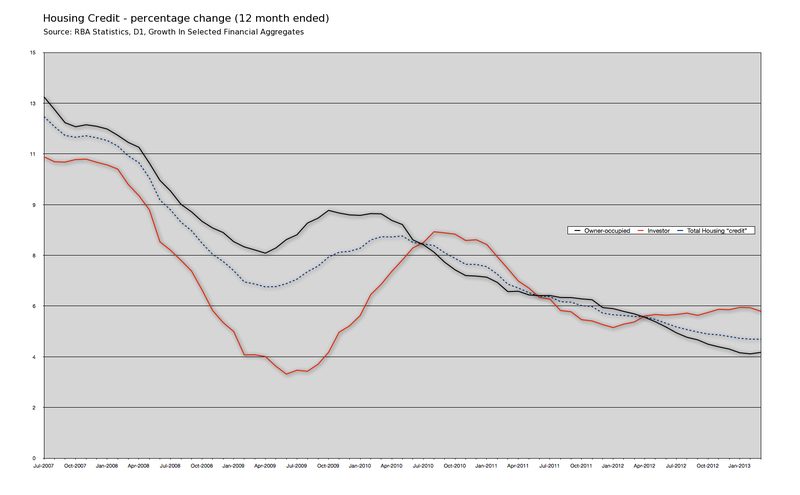 It is now down to 14.9% (December 2012). The current Government’s response to this growing crisis has been to point to the interest rate peaks under the previous Federal Labor Government more than a decade ago. The current Government’s response to this growing crisis has been to point to the interest rate peaks under the previous Federal Liberal Government more than half a decade ago. They refuse to recognise the obvious. With the housing affordability index now 33% worse than 2007, when official interest rates were more than double their present GFC-equalling “emergency” lows, clearly something has gone seriously wrong with Labor’s housing affordability policies. First home buyers, their parents and home owners more generally are not interested in a political ‘blame game’ that fails to provide them with solutions to the problem of housing affordability into the future. Federal Labor is committed to providing much needed national leadership on housing affordability. Fine words. 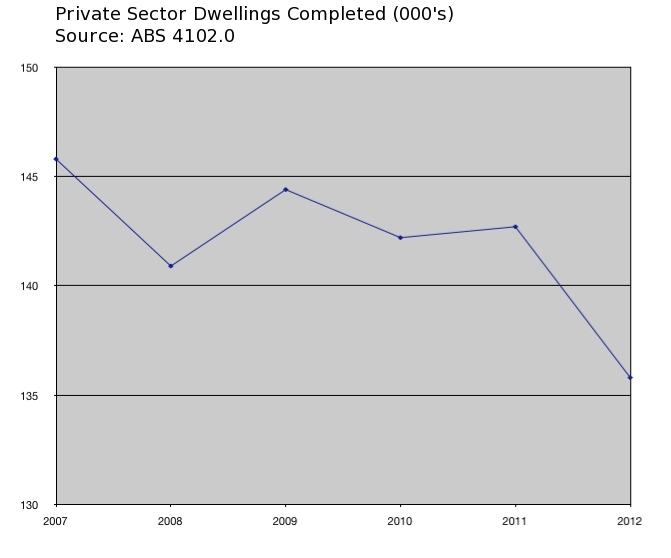 But what has the Labor government actually done to improve housing affordability since 2007? Well, there was the First Home Saver Accounts (FHSA). Remember those? Launched in Brisbane by Kevin Rudd, the document announces bold plans for a National Housing Affordability Summit, and floats the idea of First Home Savings Accounts, which would allow youngsters to salt away cash tax-free until they stump up a deposit. Each year the government will make a 17% contribution on the first $6,000 you deposit each year. This means that if you deposit $6,000 in one financial year, you will receive $1,020 from the government. 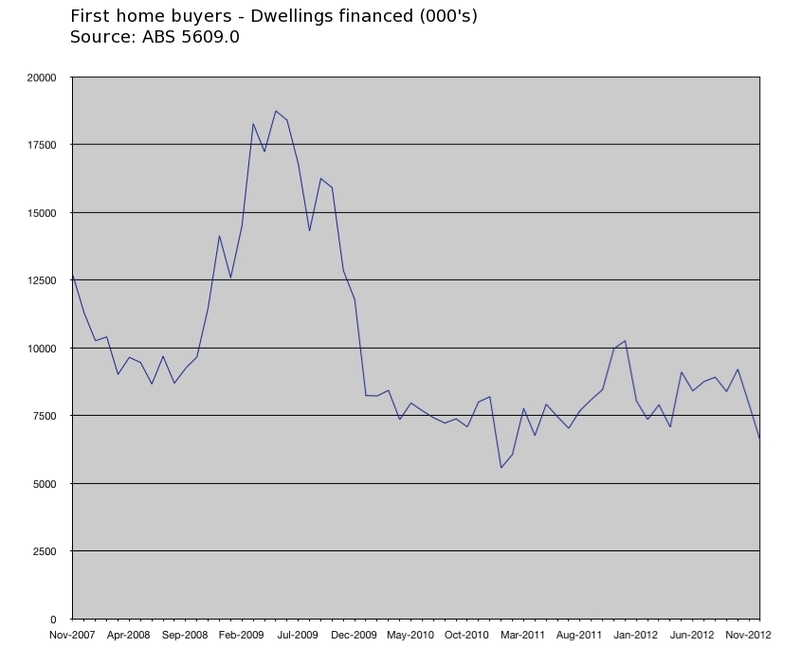 What APRA doesn’t tell you, is just how those savings accounts might actually reduce the cost of buying a first home. So, how is it that first home buyers have become even more deeply indebted, and housing has become even less affordable under the Labor government than under the Liberal government? Well, there is one other housing-related policy that Labor implemented. Oct 2008 – CASH grants to first home buyers will be doubled to $14,000 – and trebled to $21,000 for those buying newly built properties – over the next eight months under the Federal Government’s economic package. The Prime Minister, Kevin Rudd, said the move was designed to stimulate construction and help first home buyers, tackling the economy’s “twin challenges” of a subdued housing industry and poor affordability. So what did Labor do in government, just 15 months later? This analysis suggests that simply increasing the First Home Owners Grant in isolation may not make housing more affordable in the long run if it leads to inflationary pressures on the cost of homes. It is important that policy proposals designed to assist first home buyers, are economically responsible so that there [sic] benefits are not eroded through additional pressure on house prices. In broad summary then, after nearly 6 years of Labor governance, we have established a few basic facts. 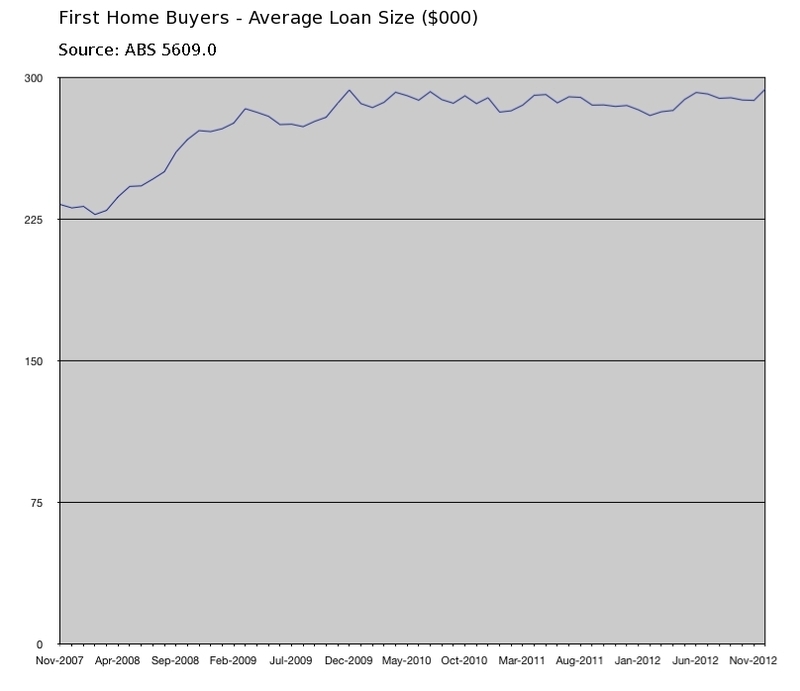 The percentage of first home owners has slumped, and they are more heavily in debt than ever before. 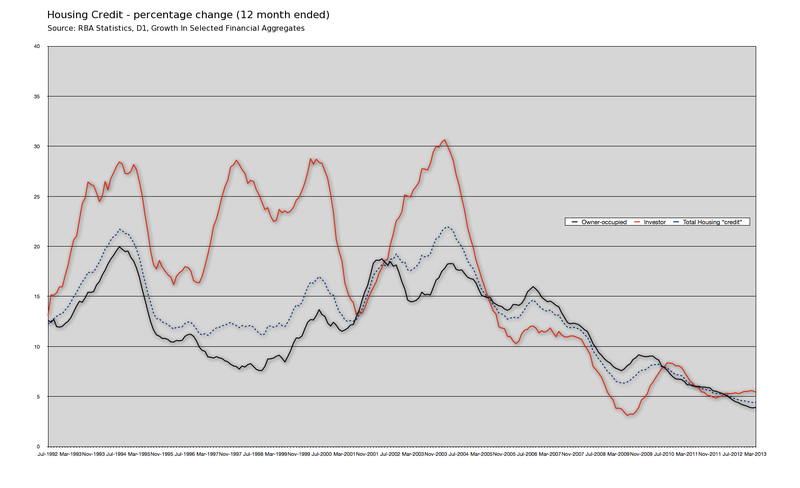 New housing construction is declining. The only real policy “initiatives” on housing affordability by Labor have been a taxpayer-financed subsidy for first home owner savings accounts, and, a doubling/trebling of the previous government’s First Home Owners Grant; something that they were explicitly advised not to do, which has only served to push housing affordability down, and house prices up. And finally, we have established one other basic fact. “Education Revolution” notwithstanding, Wayne and the ALP can be graded an EPIC FAIL on their basic English comprehension skills. Dr Steve Keen is one of only 13 economists world-wide who predicted the GFC in advance. And not just on a guess or a hunch … only these 13 advanced reasons why they believed that a GFC was coming. Here’s Dr Keen explaining how our “safe as houses” banks have lent irresponsibly. Even moreso than American banks. Well, I hope you all feel comfortable that you now owe $140 billion. If you take our population as approximately 22 million, that means you owe in excess of $6300 for each man, woman and child in Australia. I will keep talking about debt until people realise the dangerous position it puts us in. We are borrowing in excess of $1 billion each week. We see every night on the news the problems of other countries that have not dealt with their debt but have waited for the inevitable when the debt deals with you. How could we be so foolish as a nation to be mounting up debt the way we are? Then, to all intents and purposes, nationalise half of the sector of our economy which has actually kept us from the jaws of recession – the mining sector. This is something that would be more appropriate for Hugo Chavez or Evo Morales or Castro in Cuba. Australia hasn’t experienced this sort of insanity since the failed approach by the Labor party when they decided to nationalise the banking industry in 1949. The actions of our Government of late have been quiet bizarre – ceiling insulation, resource tax, BER, 2020 summit, fuel watch, grocery watch, war on obesity and the response to the Henry tax review that only accepted a few of the 138 recommendations. The government has labelled these measures as a “revolution” or a “war” but really, it’s just been pandemonium. People are genuinely getting worried that the Government has gone rogue and lost the plot. Anyway, back to the debt. When will the Government come to the conclusion that as it keeps borrowing in excess of $1 billion a week that inevitably something is going to go “snap”? The Government no doubt will tell us we should say “hip hip hooray” that our record deficit is not quite as big as they thought it was going to be. Then they are going to tell us that at sometime in the future, when they cannot be pinned down, it will all get better, like the child who is going to clean up their room in three years’ time. If there is one thing that Australians can do for themselves, it is not to get into excessive debt. There are no tricks in how you pay it off – it is just very hard work and lots of sacrifices and pain, where pain never needed to happen. It’s always the same – the pain of paying it off is five times the joy of getting it and when you look at what the Labor Party has got us, they’ve really got us nothing, except for getting us into a lot of trouble. The resource profit tax looks like the last pill of insanity after a huge night on the town. This budget will determine that either the Labor Party are going to start turning around the debt or it is going to confirm our worst fears about them. I clearly spelled these out at my National Press Club speech where I stated that the Labor Party has no respect for money, no capacity to handle money, and no knowledge of money. All these fears have crystallised in their inability to grasp the nettle and immediately start turning around the debt – not in two or three years’ time, but now.